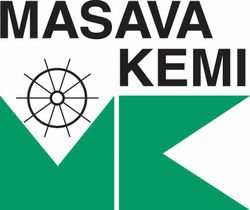 MASAVA KEMI has since 1970 been ahead at the development of environmental friendly cleaning detergents. 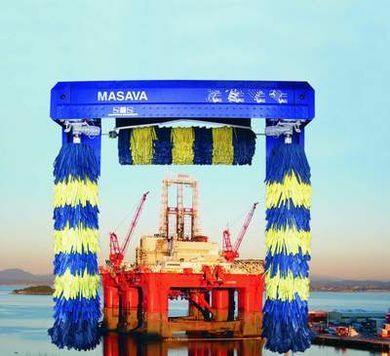 Main product line: Water based detergents for cleaning, degreasing and disinfection used for applications on rigs, ships, tanks and in engineering etc. for separation of oil and degreasing before painting. The products are useable on all water stands surfaces. are Danish development and environmental safe. are fast separating according to IMO, and can be used in an oil separator.